When disaster strikes, there are men and women that risk life and limb to protect not only people, but nature itself. Keith the Critic reviews "Only the Brave". 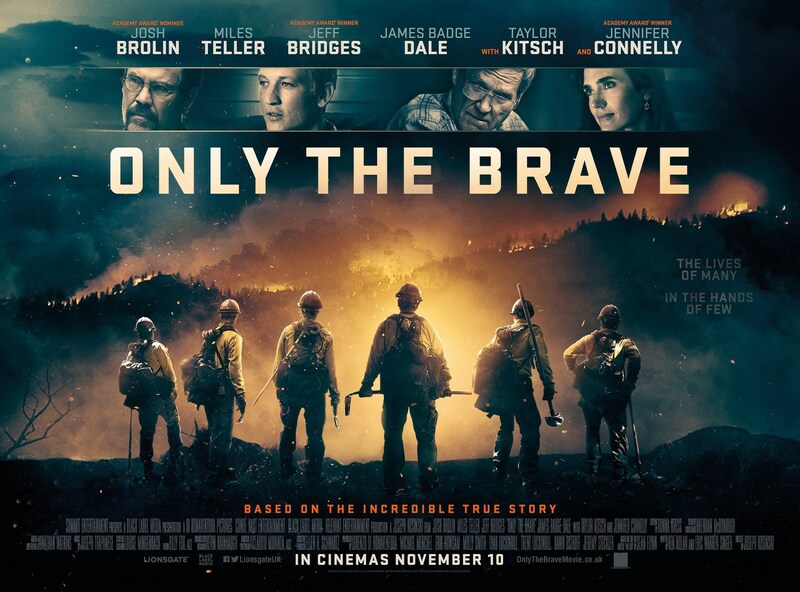 This movie is based on the true story of the Granite Mountain Hotshots. These brave men were firefighters who put their lives on the line to save whole towns and people from wild fires. Josh Brolin plays Eric Marsh who is the crew leader. His wife, Amanda. who is played by Jennifer Connelly, is very supportive but worries every time he goes out. Miles Teller plays Brendan, who is a young punk at the beginning of the show. After learning that he is a new dad, he sets out to better himself and stop his drug habits. He convinces Eric to give him a chance. Eric believes in his team who are only allowed to help on the peripheral. He convinces Duane, who is played by Jeff Bridges, to help them get certified to become hotshots so they can really get involved. All the guys love it, but the families are left behind to cope. 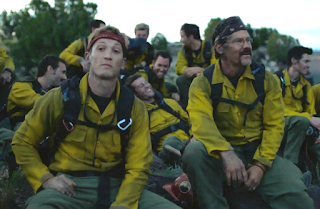 This movie is fantastic and gives a glimpse into the lives of the firefighters. Jeff Bridges, Josh Brolin, and Miles Teller were well prepared to play their parts. Firefighters were involved in making this movie and it shows. It was well acted and well directed and just really good to watch. I gave this movie 3 1/2 out of 4 stars.